Arabian Costume: Prototype for our Basic Arabian Costume Kit. 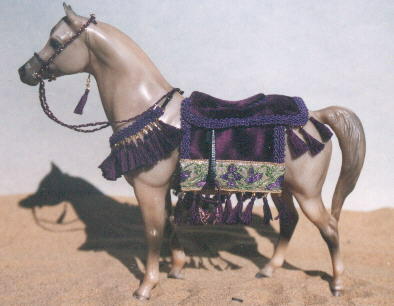 Displayed on Breyer Proud Arabian Stallion (dapple grey). Created in 2000. Arabian Costume: Prototype for our Basic Arabian Costume Kit. 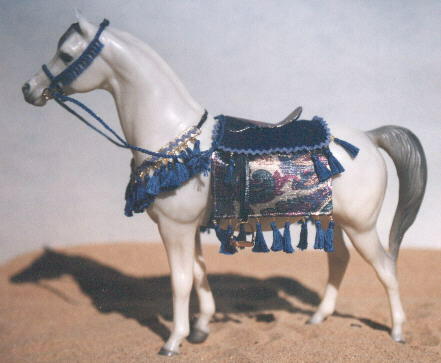 Displayed on Breyer Proud Arabian Stallion (rose grey). Created in 2000. Arabian Costume: Prototype for our Basic Arabian Costume Kit. 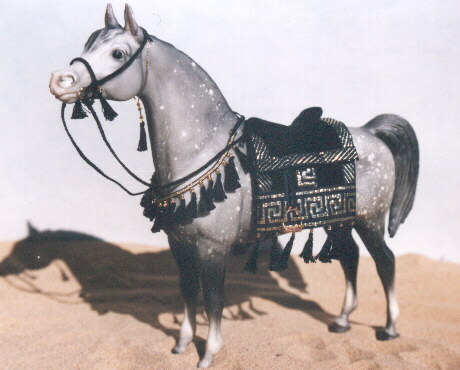 Displayed on Breyer Proud Arabian Mare (dapple grey). Created in 2000. 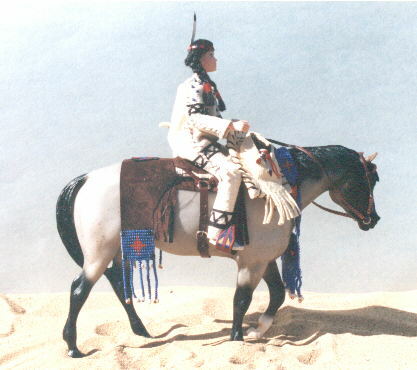 Arabian Costume: Prototype for our Basic Arabian Costume Kit. 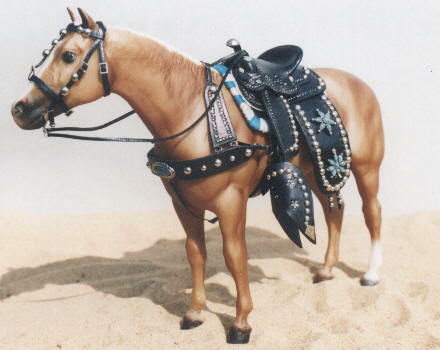 Displayed on Breyer Proud Arabian Stallion(alabaster). Created in 2000. Arabian Costume: Prototype for our Basic Arabian Costume Kit. 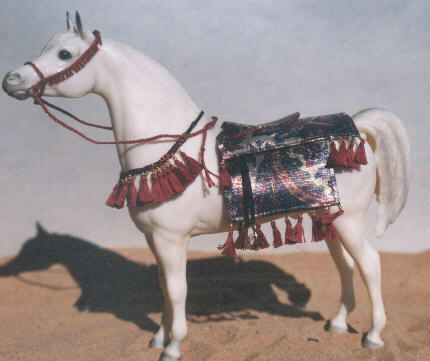 Displayed on Breyer Proud Arabian Mare (rose grey). Created in 2000. 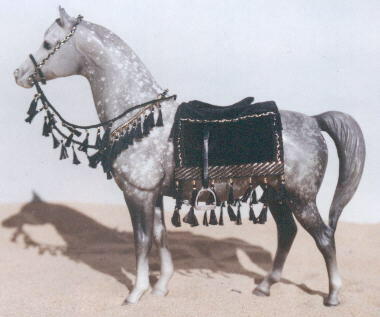 Arabian Costume: Prototype for our Basic Arabian Costume Kit. 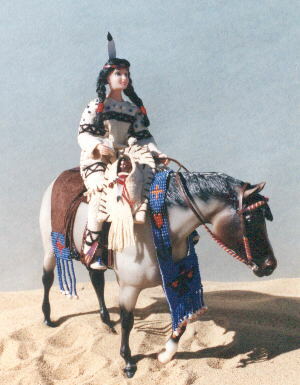 Displayed on Breyer Proud Arabian Mare(alabaster). Created in 2000.